by Cloud, Henry, Cloud, H.
Comments: In Stock. Always but with confidence. Ships Fast. 24*7 Customer Service. Comments: Ships same or next business day with delivery confirmation. Good condition. May or may not contain highlighting. Expedited shipping available. 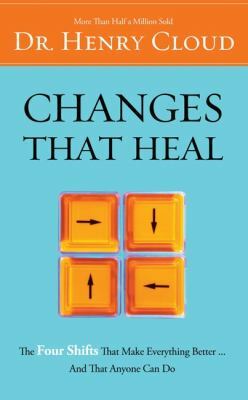 Cloud, Henry is the author of 'Changes That Heal' with ISBN 9780310214632 and ISBN 0310214637. Loading marketplace prices 13 copies from $6.00 How does the rental process work?